AR is a daily progress monitoring software assessment in wide use by primary and secondary schools for monitoring the practice of reading. Promotes reading from pre-kindergarten through 12th grade. The program offers personalized reading quizzes on thousands of books on every grade level. A comprehensive reading program by promoting personalized practice combined with data to monitor and manage that practice. Book Levels- The ATOS (Advantage/TASA Open Standard) Readability Formulas for Books determines Accelerated Reader book levels. Interest Levels- Books are assigned an interest level based on publisher recommendations about the grade-level appropriateness of the content. Points- Points relate to a book’s length and difficulty. Reading Levels- Student reading levels indicate the level of text a student can read with comprehension. It is based on the STAR and Reading Practice Quizzes. The grade equivalent (GE) indicates the highest level at which a student can comprehend short passages on a test. Star Assessments are short tests that provide teachers with learning data. Star tests are computer adaptive, which means they adjust to each answer your child provides. This helps teachers get the best data to help your child in the shortest amount of testing time (about one-third of the time other tests take). Percentile Rank (PR): A student's PR score compares his scores with those of others who are in the same grade throughout the country. PR is scored by percentiles, meaning possible scores range from 1-99. For example, if a student receives a score of 67, it means he performed as well as or better than 67 percent of those in the same grade who took the test. Zone of Proximal Development (ZPD): This score serves as a guide for parents and teachers as they search for proper reading materials that will challenge a student without being overwhelming. These scores are an approximation and should be combined with a teacher's own observations. Percentile Rank Range (PR Range): This scoring range predicts a student's PR score if he or she were to take the exam again within a short amount of time (e.g., 1-2 months). Grade Equivalent (GE): This score compares a student's performance with other students throughout the country. It doesn't particularly mean that a student is reading at a certain grade level. As an example, a third grader who receives a score of 5.2 is progressing at the same speed of a fifth grader in the second month. This score only identifies how well a student is doing in reading. Children who receive higher scores could be doing exceptionally well with their reading skills. GE scores can range from 0.0 and 12.9+ points. Accelerated Reader Bookfinder®. Students, teachers, parents, and librarians can search in English or Spanish using criteria such as ATOS book level or a Lexile™ measure, interest level, title, author, fiction/nonfiction, subject, award-winners, state lists, CCSS Exemplars, and more. 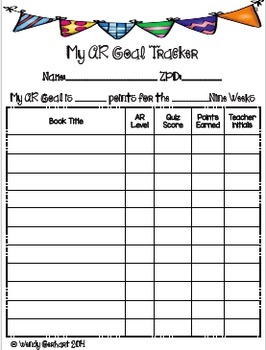 Goal Calculator Quality of practice (as evidenced by 85% or higher comprehension averages), quantity of practice (as measured in points), and difficulty of practice (as guided by ZPD) each have significant impact on student growth and achievement in reading. This calculator recommends a ZPD and point goal based on Grade Equizalent. Use your judgment to adjust as necessary. The Literacy Dictionary defines it as the idea that schools or teachers are responsible for educational outcomes and should be evaluated, traditionally through examination of students' test scores. 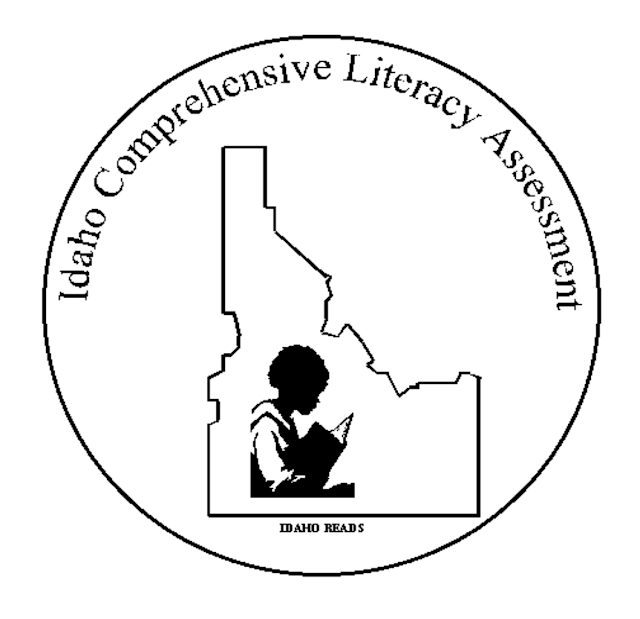 Essentials of Children's Literature states it is a demand by government agencies and the public school systems and teachers to improve students' school achievement as demonstrated by test scores. A benchmark and progress monitoring system based on direct, frequent, and continuous student assessment. The results are reported to students, parents, teachers and administrators via a web-based data management and reporting system to determine response to intervention. It is the leading assessment and RTI solution in school today—a complete web-based solution for universal screening, progress monitoring, and data management for Grades K-12. Provides guidance to administrators and teachers based on accurate, continuous, and direct student assessment. It helps school administrators demonstrate tangible improvements. 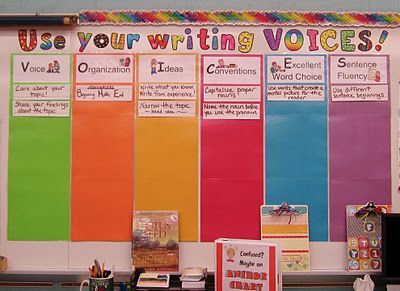 It helps teachers become more effective and more efficient in the classroom. 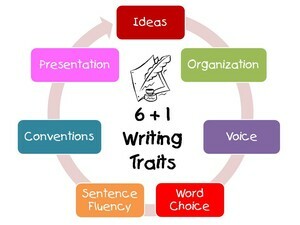 Most important of all, helps to create better outcomes for student (Pearson AIMSweb). 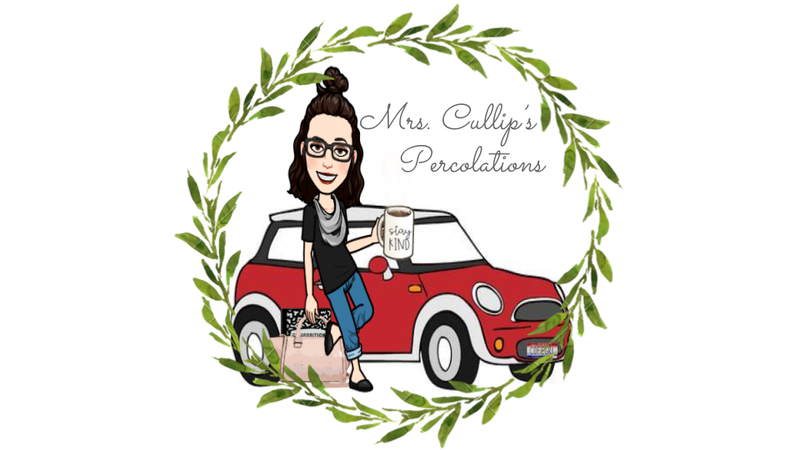 Curriculum-Based Measures (CBMs) for Reading and Writing. ROI = Rate Of Improvement ROI is Spring Score minus Fall Score (or Winter minus Fall) divided by 36 weeks (or 18 weeks). A description of behavior; a reporting of observed behavioral incidents. Like a short story that educators use to record a significant incident that they have observed. They might be used to assess student achievement, evaluate work products, or measure progress towards professional development goals. Notes are most useful when they're specific, objective, and focused on set criteria. They are used to assess classroom performance and drive instruction. Anecdotal notes might be used as a stand-alone assessment, or accompany rubrics, scales, or checklists when used to score writing assignments, portfolios, performances, or projects. For example, a teacher might determine which students need additional remediation through small group instruction by taking anecdotal records while observing students in a learning activity. When students don't meet or exceed proficiency, anecdotal notes describe the reason for the score in a way that not only helps the teacher make instructional decisions, but provides feedback to the learner. 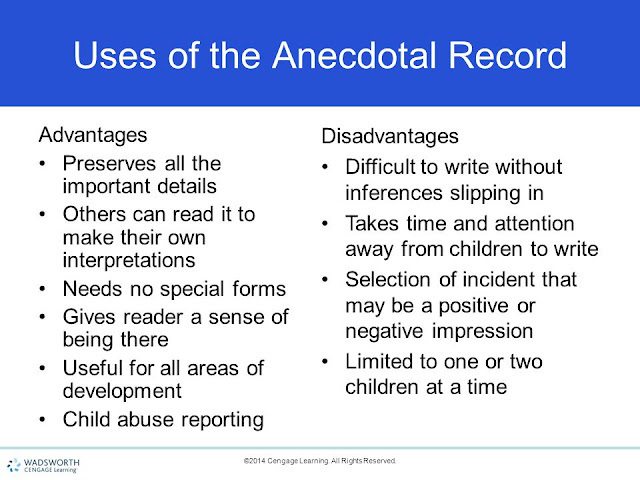 The cumulative information collected in anecdotal records might contain comments about a student's academic achievement or behavior (Study.com).